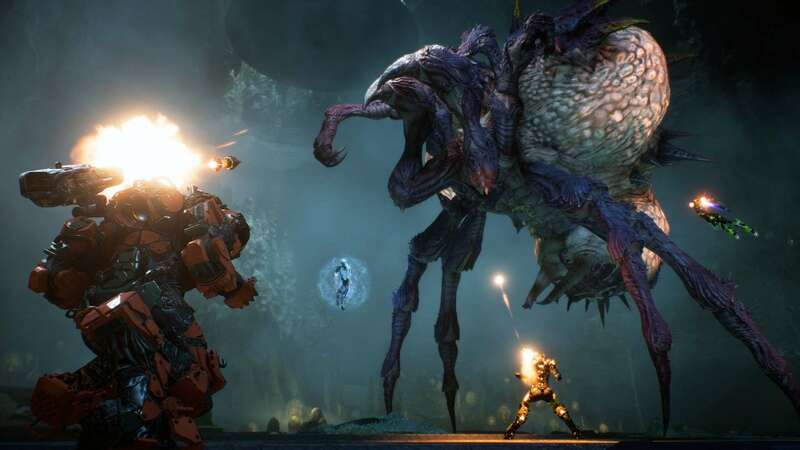 Anthem it certainly didn't start in the best way, with lots of users complaining about various problems that compromise the overall experience. The developers made themselves available to listen to the feedback and thus improve what is not working in the last title BioWare, but apparently i bright tones of complaints have discouraged professionals. Initially, things here were much more friendly for development team members who normally don't speak on social channels or forums. Answering questions and giving information is gladly done if the tones remain calm. Why should a developer waste time answering when he knows he would probably receive hostile or flame answers? I would like people to keep this in mind. When they say "be nice or the developers will stop posting" it's true at 100%. The criticisms, if constructive, are certainly useful and can help developers improve a title to make it more appealing to players; disappointment is certainly justified, but this must not be allowed criticisms that exceed respect for developers. Atlus has released a new trailer for Persona 5 The Royal, which also announces the Japanese release date and shows of the gameplay.